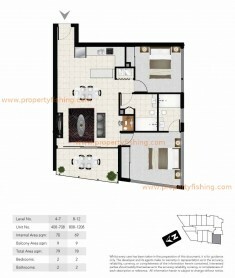 38 High Street Toowong, Brisbane, Queensland, Australia, is a condo located in the neighbourhood of Toowong – approximately 4.5km from the Brisbane CBD. 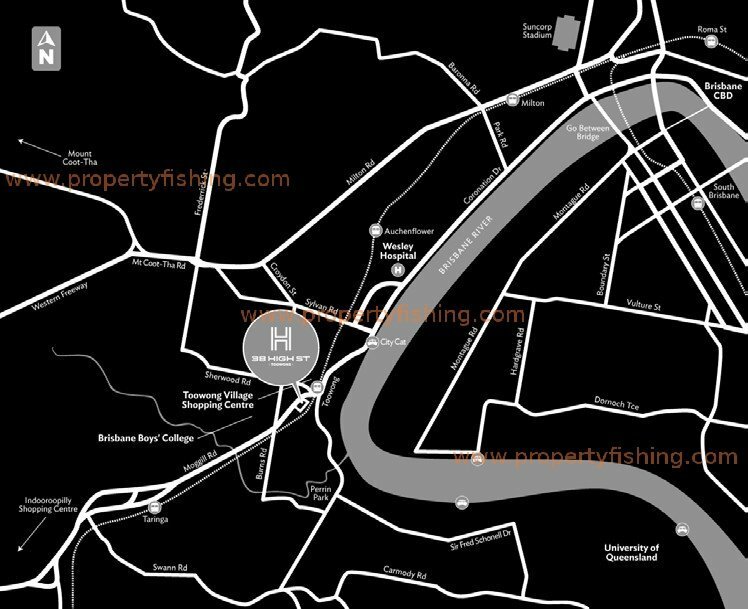 Toowong is an increasingly popular neighbourhood, with a very high local median dwelling price and mainly well-heeled households. 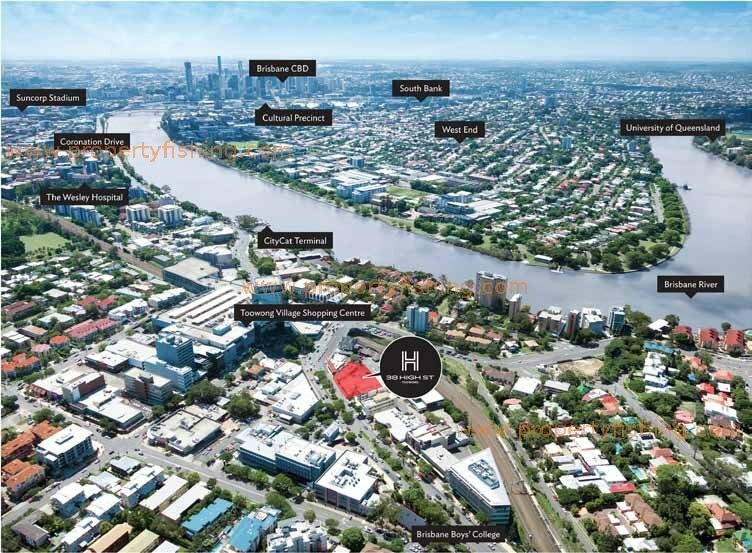 38 High Street Toowong is perfect especially for students, as it offers ease of access to public transport with a bus stop at its doorstep, and a 5 minute direct route (via bus 412) to the University of Queensland. 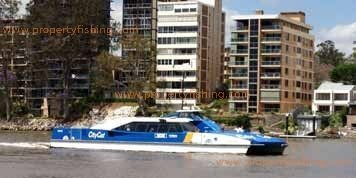 The City Cat river transport (ferry) is 500m away, and plies the Brisbane River, going from St Lucia (University of Queensland) to North Hamilton, passing through the Brisbane CBD. Across the road (just 50m!) 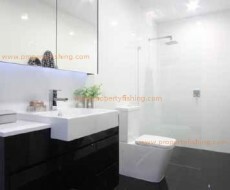 is the Toowong train station (underground), which brings you to the Brisbane CBD just 3 stops away. 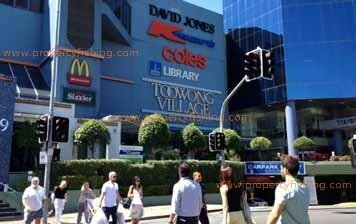 Above Toowong train station sits Toowong Village Shopping Centre, a large mall that is home to major stores such as David Jones, Kmart, Coles and over 100 other speciality stores. 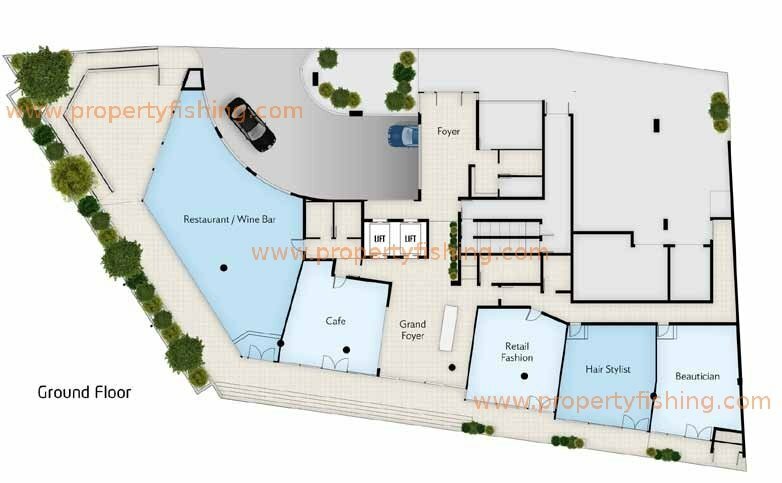 As 38 High Street is an integrated development, the ground floor also has an array of cafes, restaurants and boutiques. 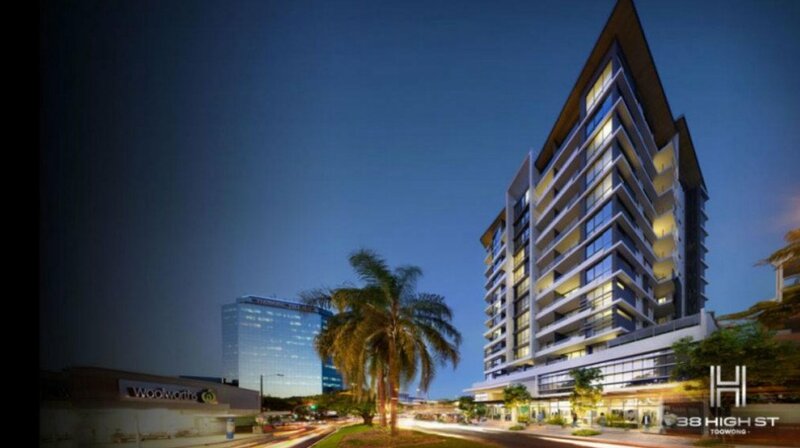 38 High Street Toowong features 136 units, comprising 1 and 2 bedroom apartments. 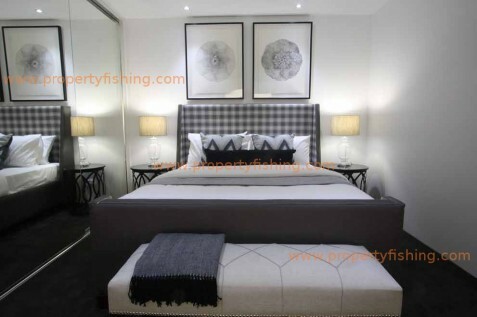 Each is furnished with high quality and modern fittings and every unit has either city or water views. 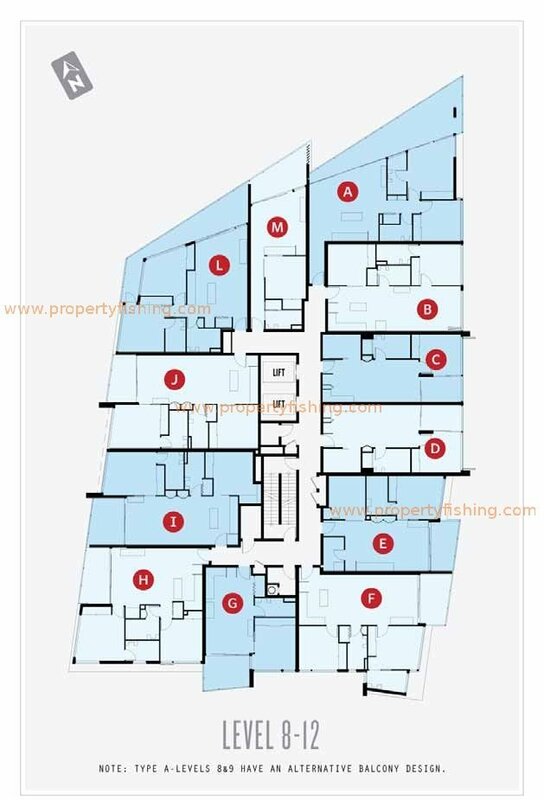 High floor (level 8-12) apartments also come with one parking lot each. 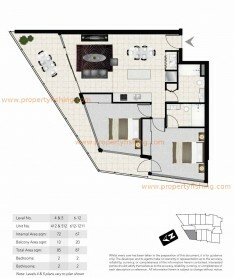 Residents will have full use of facilities such as pool, club lounge and gym. 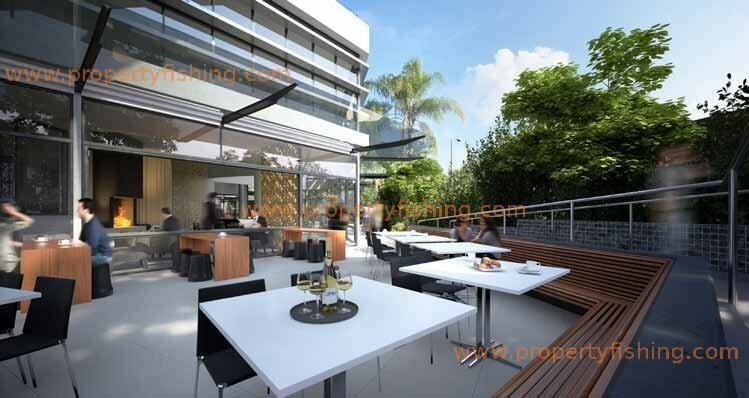 All these benefits combined with a low 1.9% vacancy rate, high rental yields and rising property prices, make Toowong an extremely attractive investment option. Hear what Michael Matusik, a leading independent residential market analyst and property advisor in Australia with 25 years’ experience, has to say in the video below. Expected completion date is in 2015. 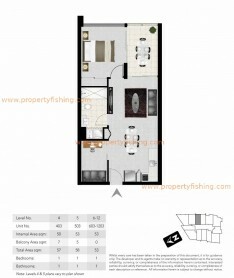 Prices are for premium high floor (level 8-12) units with stunning views and one carpark lot each! Estimated rental yield is about 5%! Call Benson at 83187083 for details.